A lot has happened over the past year, but once again it is Food Allergy Awareness Week, a time very near and dear to Name Bubbles. 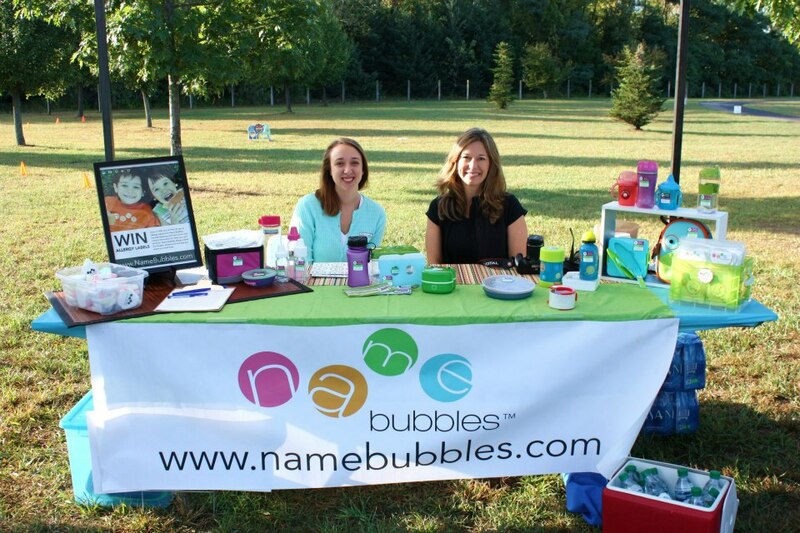 As you may know, Michelle Brandriss, Founder & CEO of Name Bubbles, has a son with food allergies and incorporated the desire to keep her son safe into one of the cornerstones of Name Bubbles products. Our friends at our local Albany FAAN chapter, fellow Bubble Blog contributes and countless customer suggestions have inspired the growth of our Alert labels into what it is today. Do you have any tips you’d like to share with other Food Allergy Parents? Feel free to post in the comments section below! For additional resources visit www.foodallergy.org.